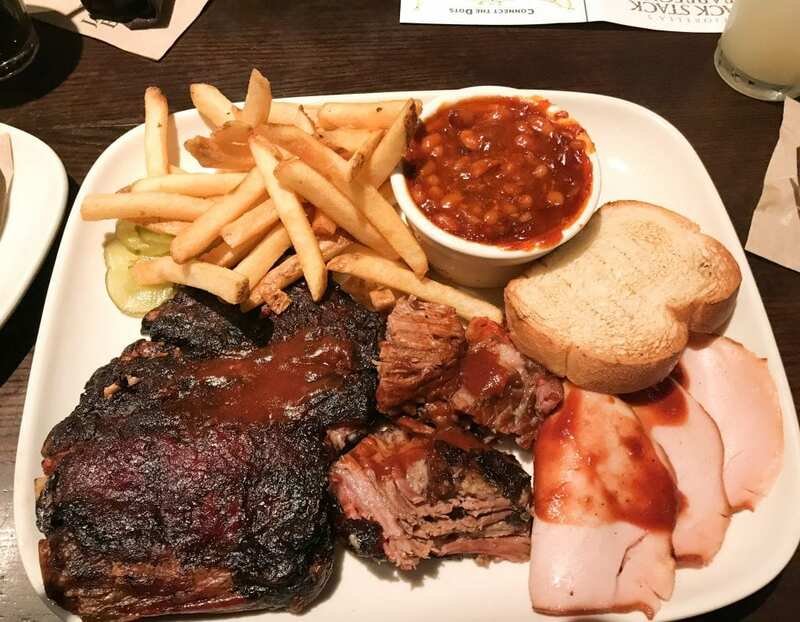 No trip to Kansas City is complete without trying some famous Kansas City barbecue, and we have made it one of our missions in life to sample that barbecue for you. It’s a sacrifice we’re willing to make. 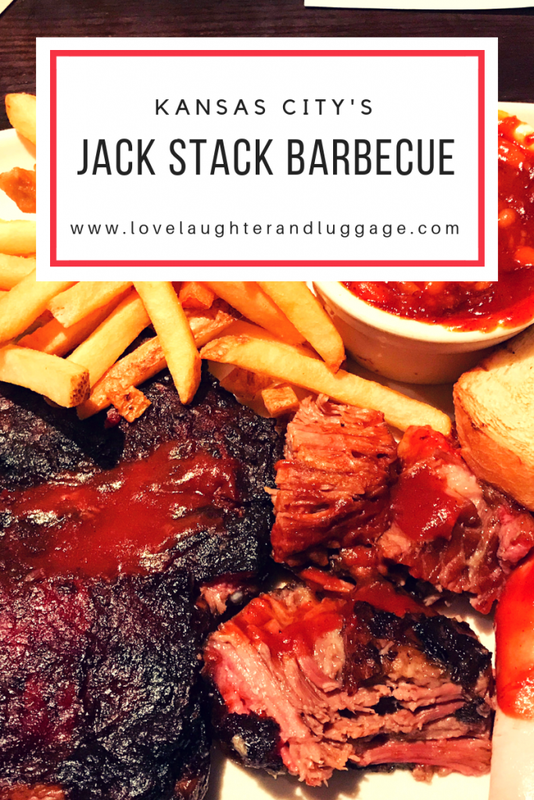 This summer we made a stop at Jack Stack Barbecue at the Country Club Plaza, or The Plaza, as the locals call it. 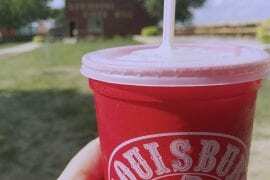 We were hoping to sample some of Kansas City’s best barbecue, and we were not disappointed! 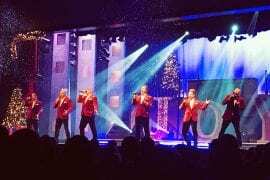 We’d like to thank @visitkc for sponsoring our visit. After a day of sight-seeing, we were definitely ready for dinner. I would recommend going online and making a reservation on Open Table to cut down on your wait time. 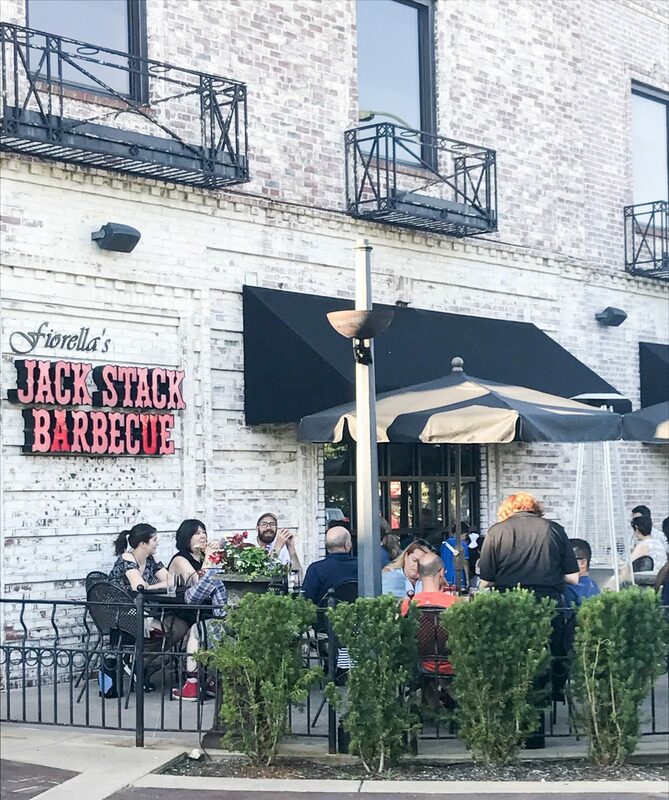 We wanted to try some barbecue, and we wanted to shop on the Plaza, so Jack Stack made perfect sense. We made a reservation for 7:00 p.m. The Plaza was hopping, but we found free parking in a parking garage nearby. Before going inside, we couldn’t resist a photo opportunity out front. Once inside, we had a short wait, but we used that time to look over the menu. I’d heard the sides were very good here and that I shouldn’t miss the carrot cake. How could I make all of this work? Soon our names were called, and we were seated in the main dining room. 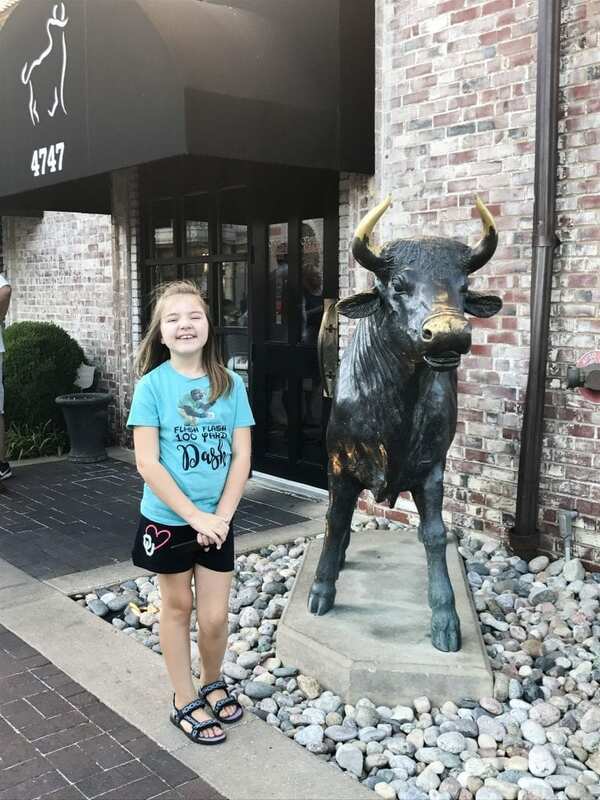 The decor is a little more “upscale” than other barbecue places we have been to, but it’s still family-friendly. 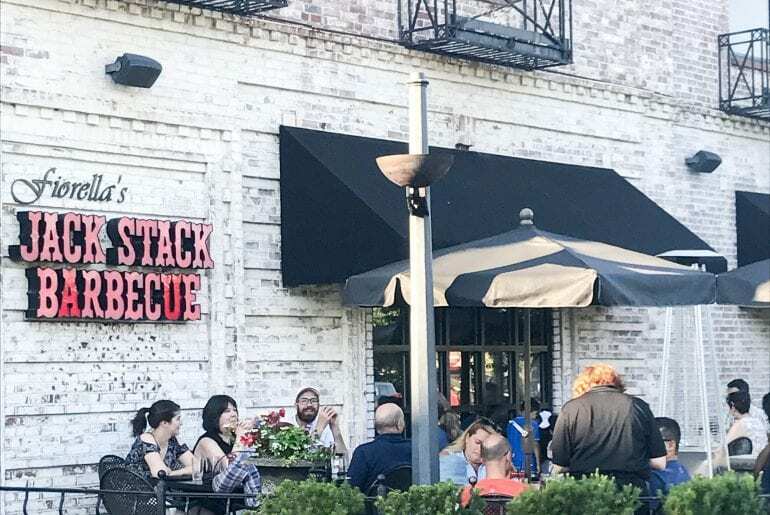 If you’re looking for a barbecue with a little more sitdown, casual-type atmosphere as opposed to lining up to place your order, this is the place for you. 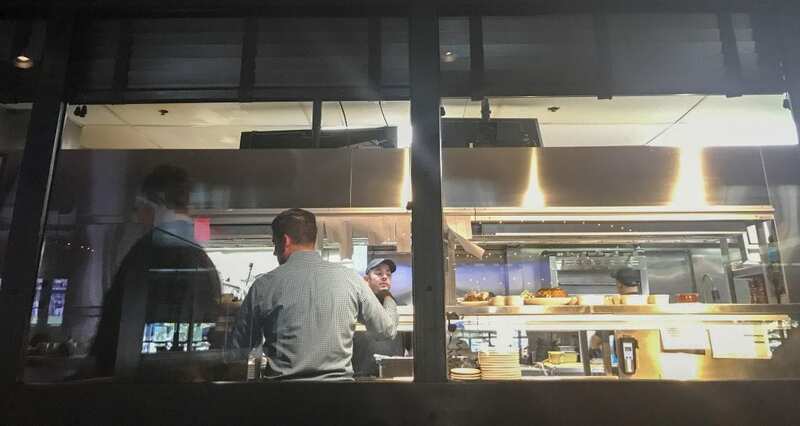 We could also see the kitchen from our table. After we were seated, we placed our drink orders. 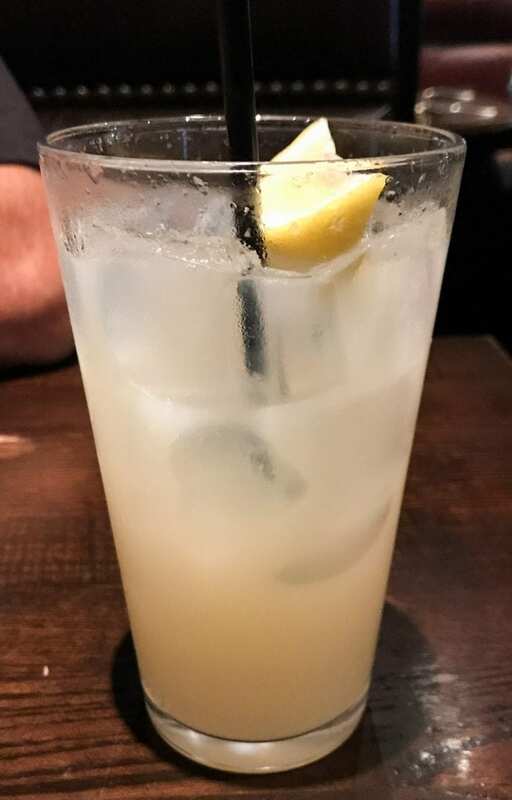 Our server recommended the freshly-squeezed lemonade, so our lemonade expert, Kristin, had to try some. She said it was yummy! 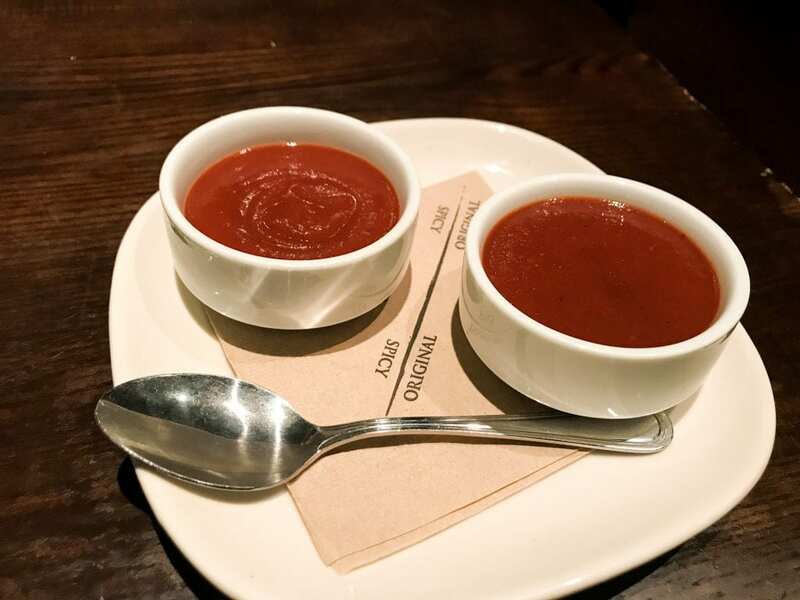 The server also brought out the sauce–Kansas City-style, of course. Then it was time to make decisions. 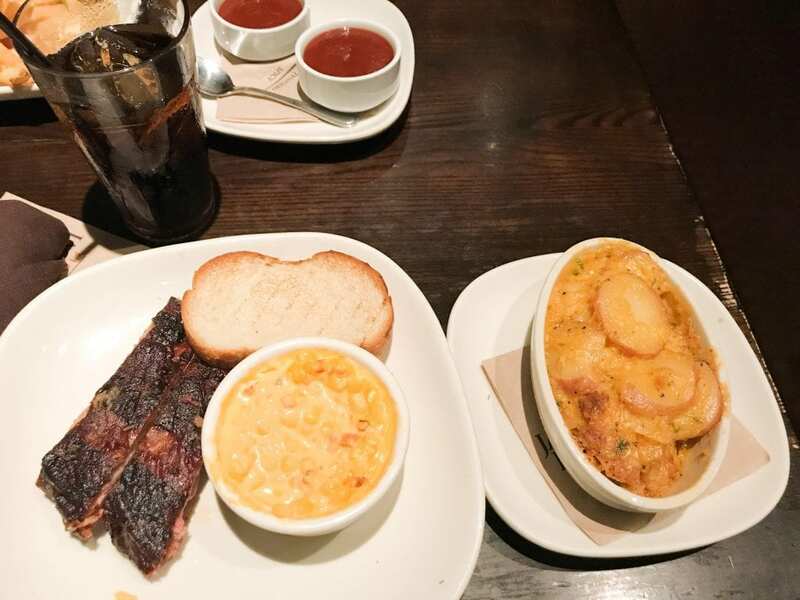 Kristin usually gets ribs when she eats barbecue, so that was a no-brainer. 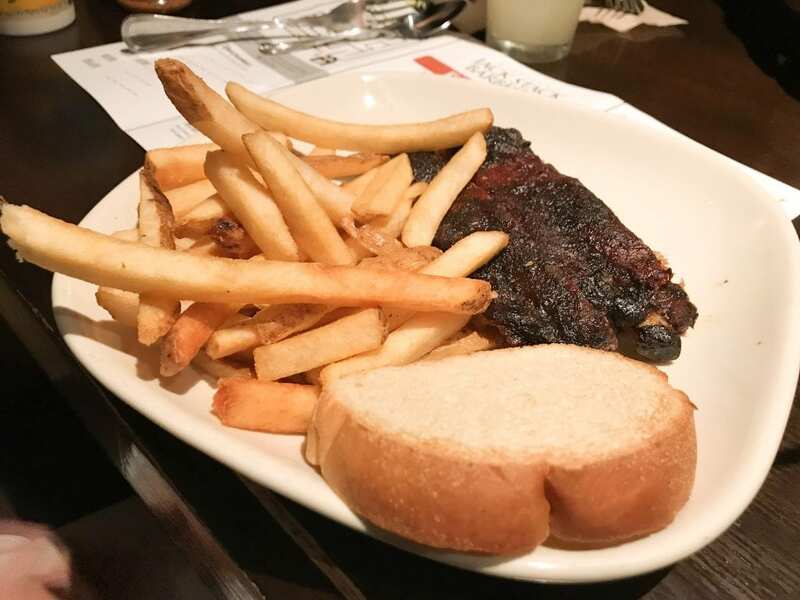 She ordered a child’s plate of ribs. I wanted to taste all the sides I’d heard about, but I still wanted to try some of the meat. Jeff usually tries a little of all the meats and is less interested in the sides; in fact, he’s usually happy with fries. We decided to work together to try a little of everything. I ordered some ribs separately with a side of cheesy corn bake and cheesy potato bake. Oh my goodness! These were some of the best sides I’ve ever tasted! I was in cheese heaven! The ribs were pretty good, too. Jeff ended up with a three-meat combo of ribs, burnt ends, and smoked turkey. He also ordered hickory pit beans so I could try them. We both nibbled on them, actually. I also tried a little of the burnt ends and turkey. All the meat was tasty, but the burnt ends were a little different than we were used to. They had a pot roast kind of texture. Still delicious, though! 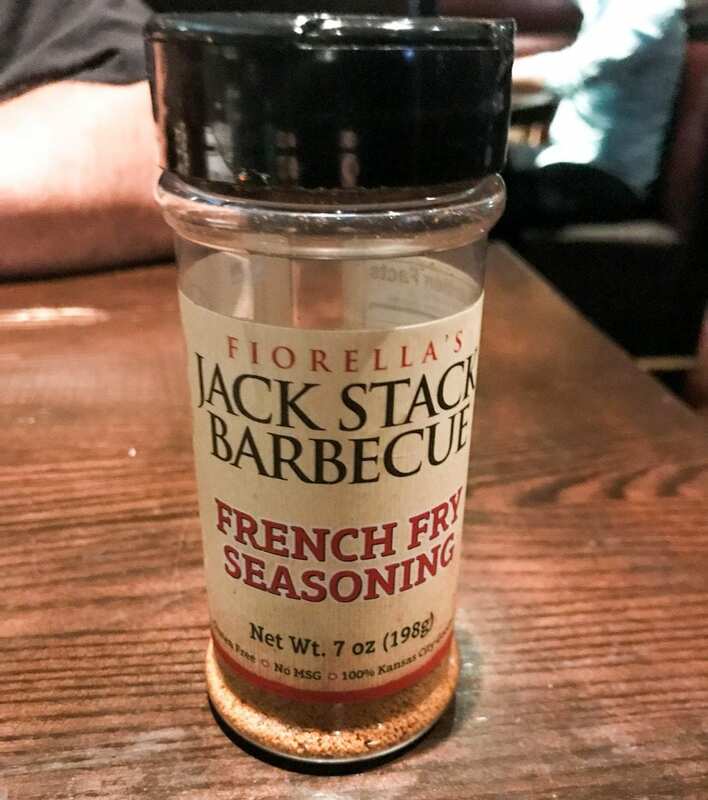 We also had fry seasoning at our table, so we could use as much as we wanted. After eating most of my own food and taking bites of Jeff’s, I was completely full. 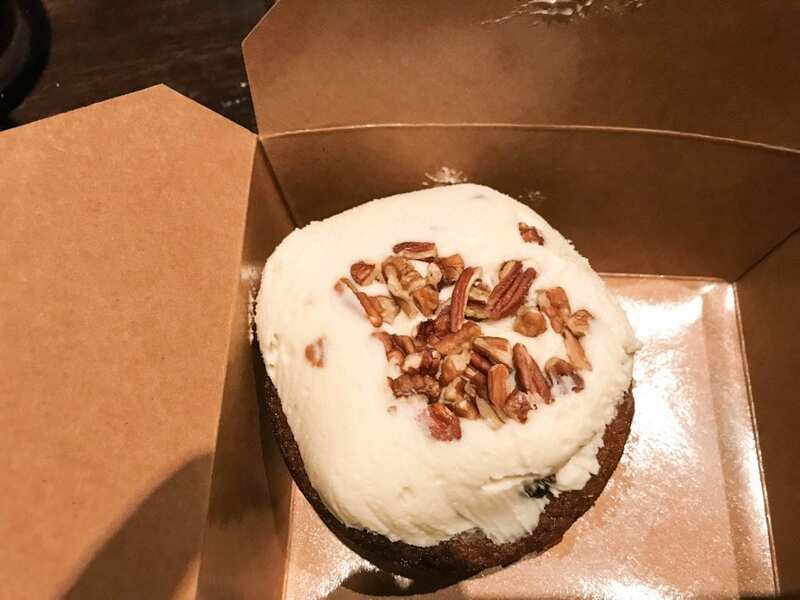 I had to try the famous carrot cake, though. What to do? Get a piece to go, of course! This cake is so worth it! I ate some of it for breakfast for the next two days. I’m an adult. I can do that. 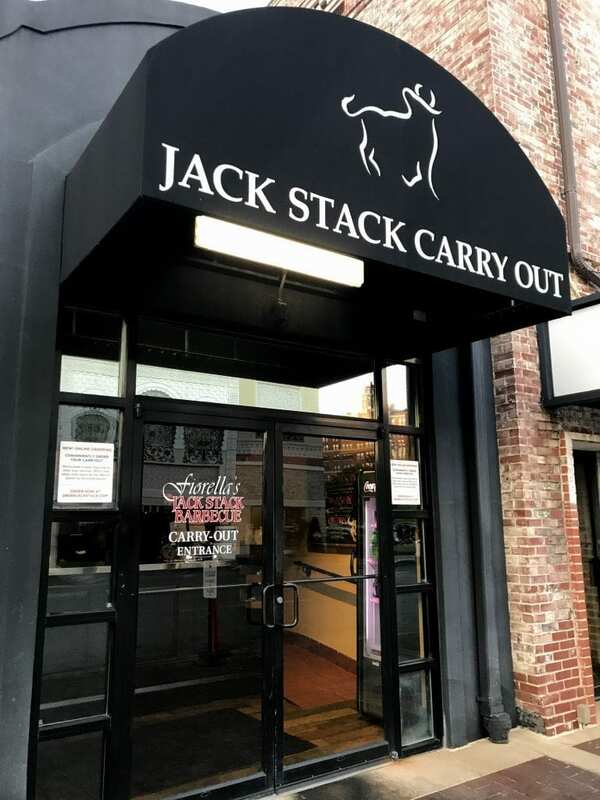 If you want to take the magic of Jack Stack home, you can also order through the carry out entrance. 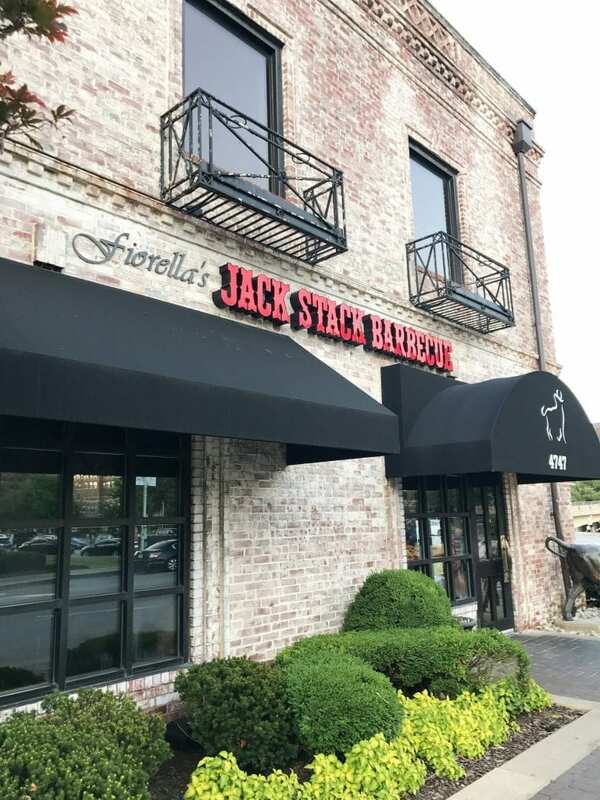 After stuffing yourself on the fabulous food at Jack Stack, you may feel compelled to walk it off around the Plaza. We certainly did. 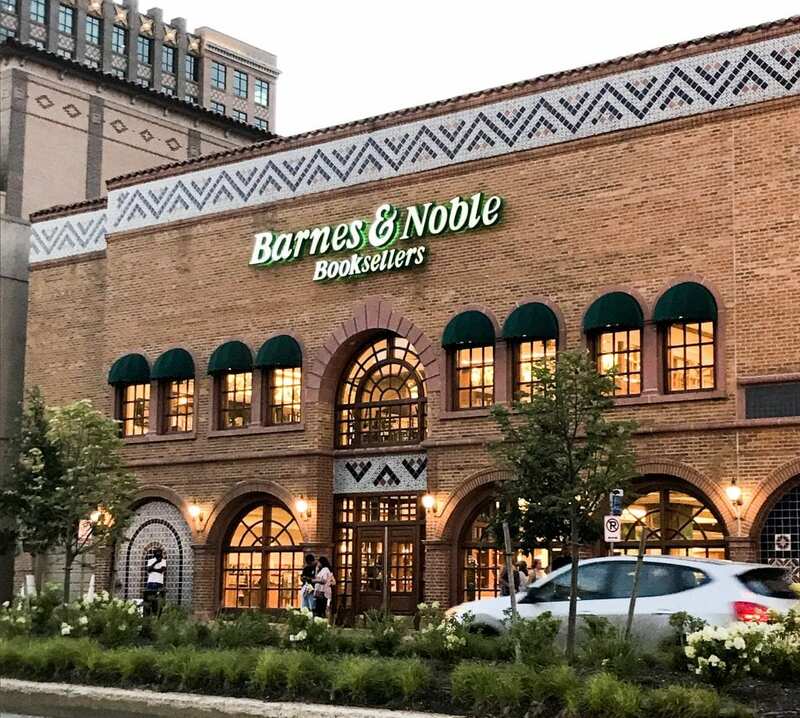 The Plaza is a great place for shopping and enjoying a summer evening as the sun goes down. 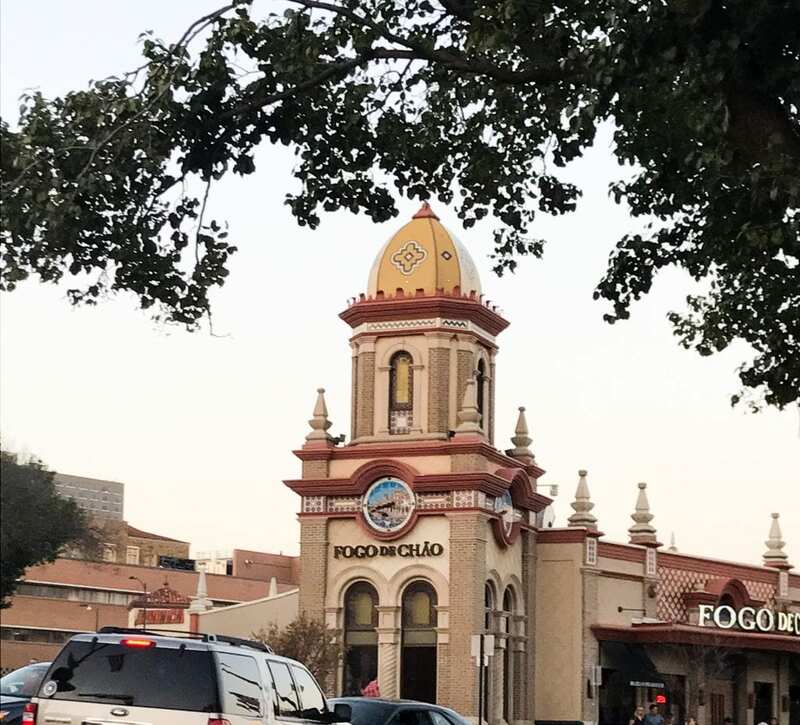 The Spanish-influenced decor is fun, and this style ties together the shops and restaurants of this 15-block district. 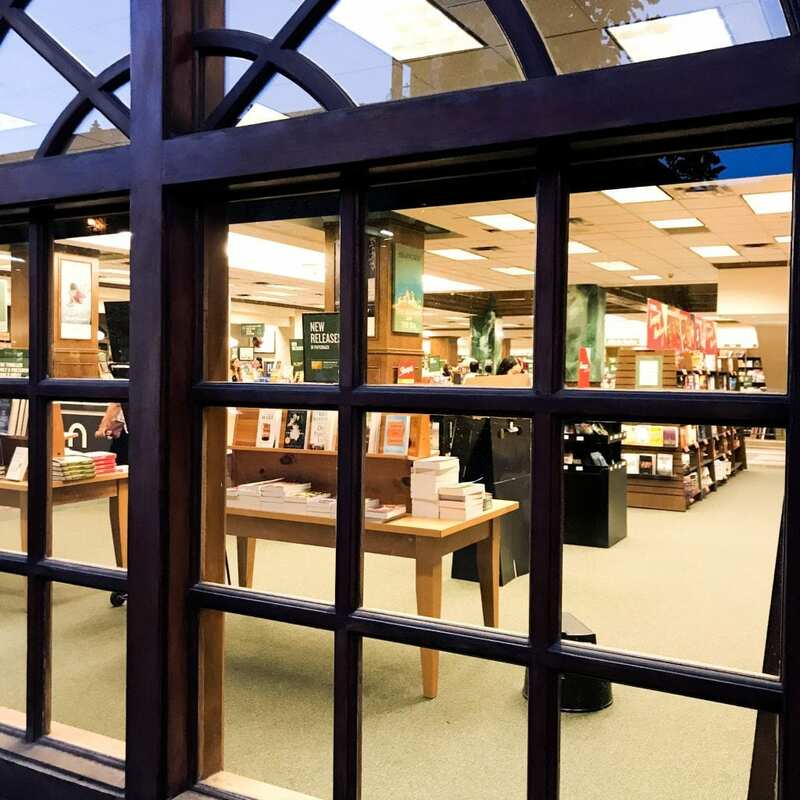 Many of the businesses are national chains, but you can find some local originals, as well. 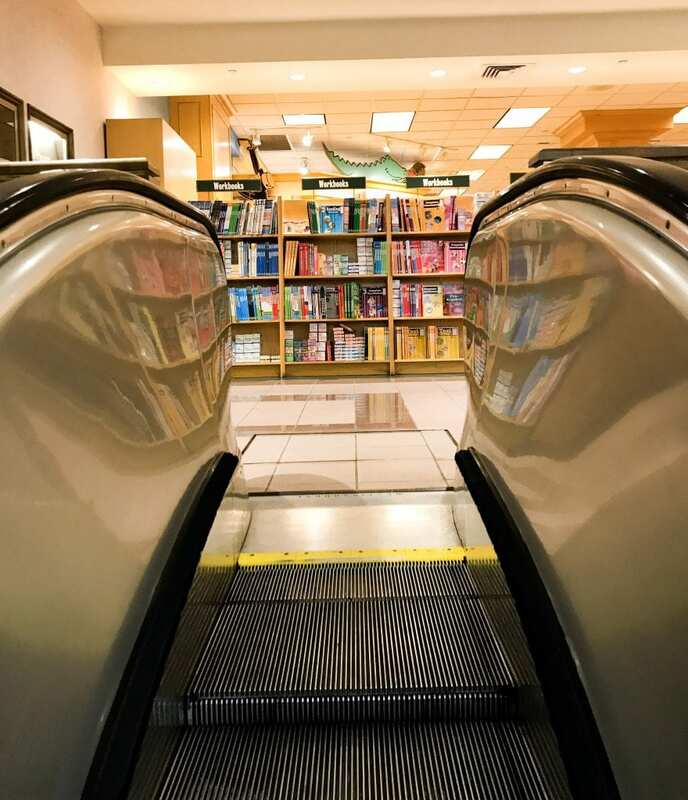 One of my favorite places is this store. I just love the way it’s set up inside. 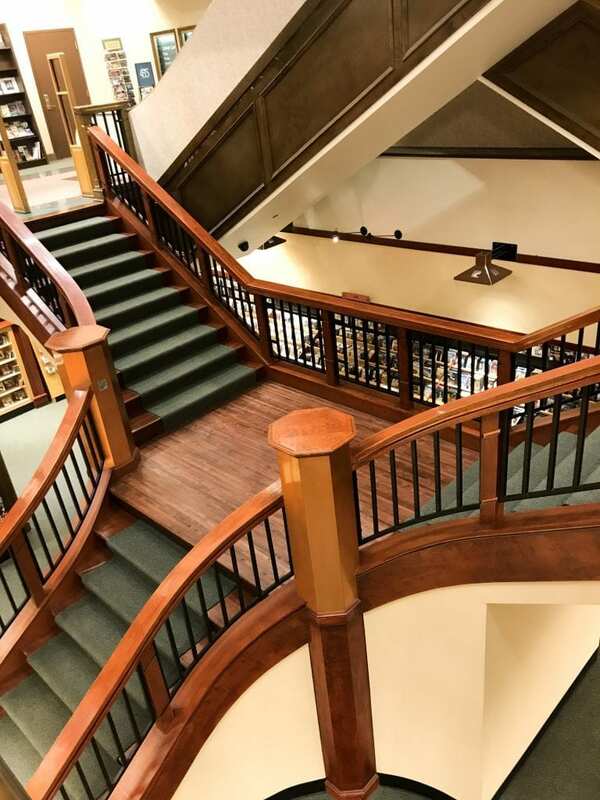 I could spend hours here. And I would’ve, but we arrived just a few minutes before closing. 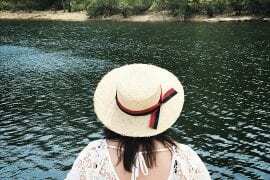 All too soon, we had to leave. I may have purchased a couple of books. 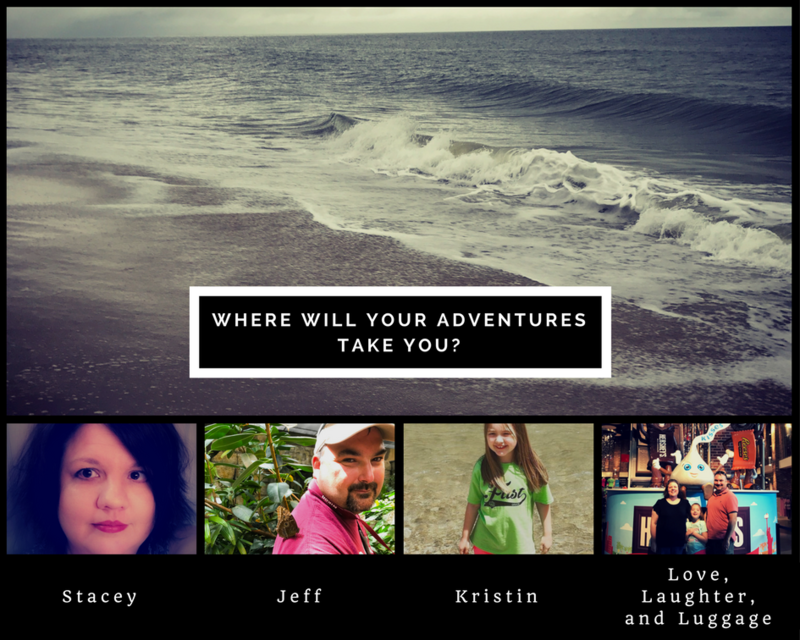 Click on my Amazon Storefront for even more ideas! So we strolled around the Plaza as the sun dipped below the horizon. 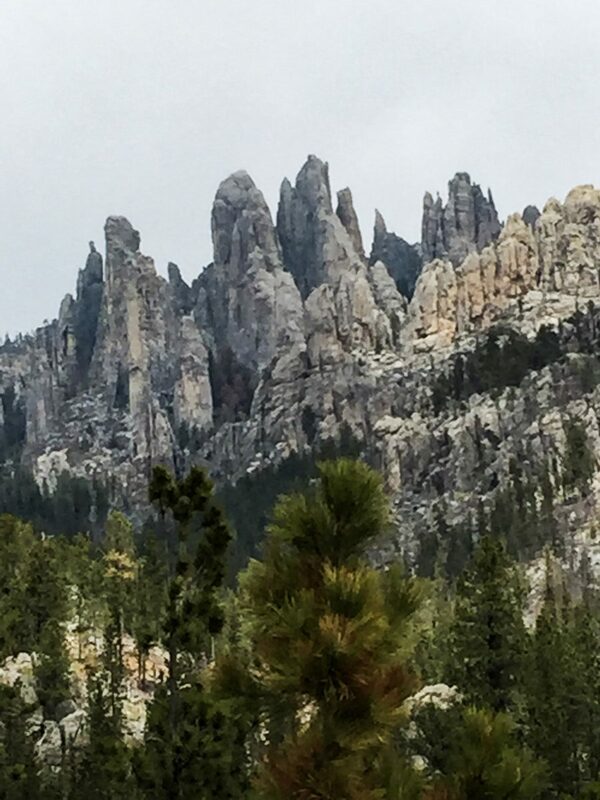 It’s such a beautiful area. 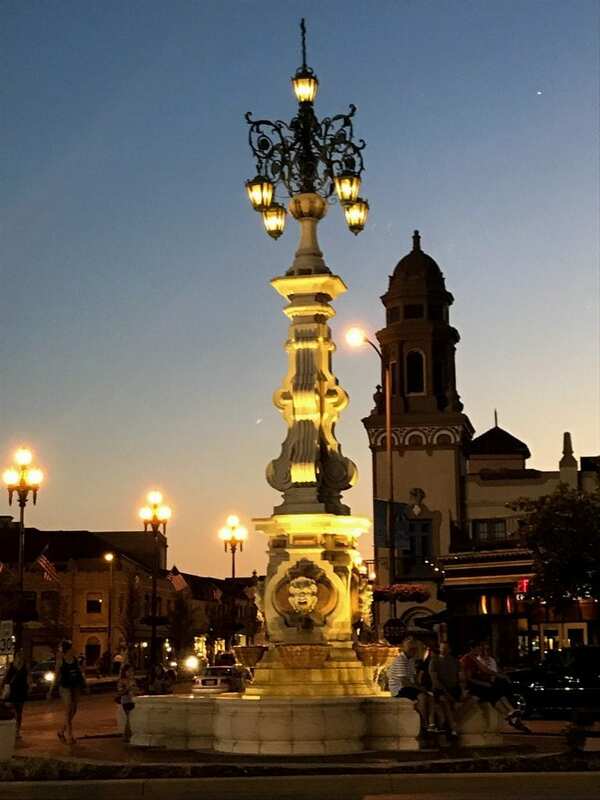 And while you’re in the area, you should check out the J. C. Nichols Memorial Fountain. 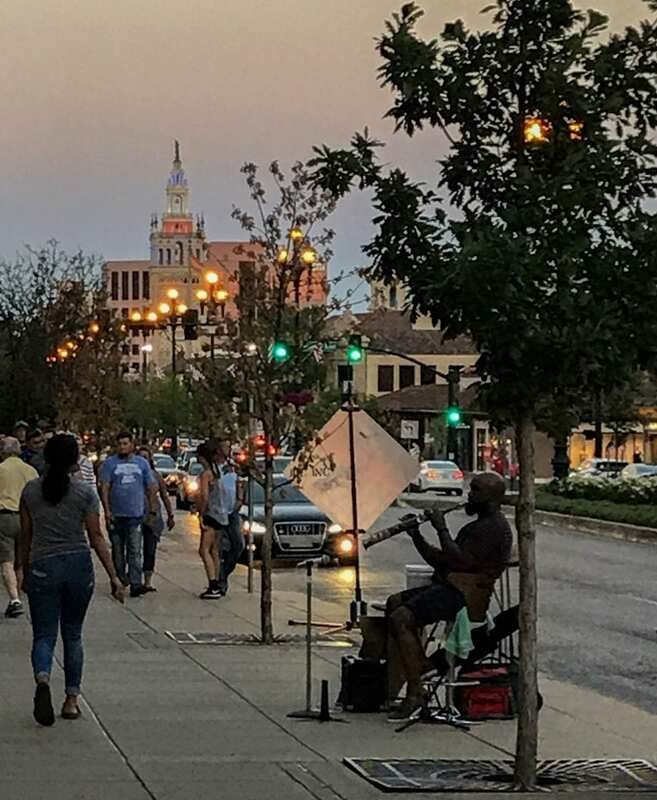 Without him, we wouldn’t have the beautiful Country Club Plaza to enjoy. After we checked out the fountain, we decided to head back to our room at the Westin Crown Center to gaze at the Kansas City skyline. We also had a great view of Union Station. 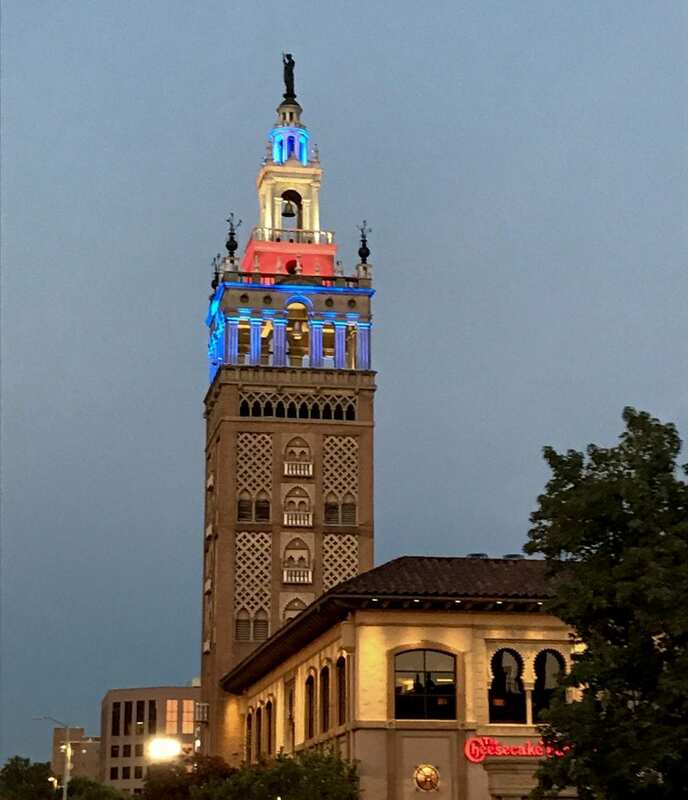 We had the perfect wrap-up to a wonderful day in Kansas City. Hey! 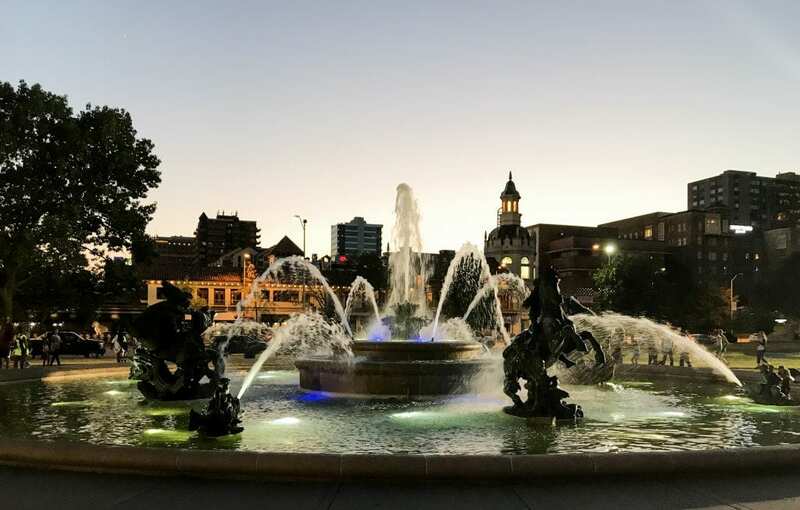 If you are in Kansas City, and you want to try something other than barbecue, check out these other great places to eat in Kansas City as noted by Everyday Wanderer! 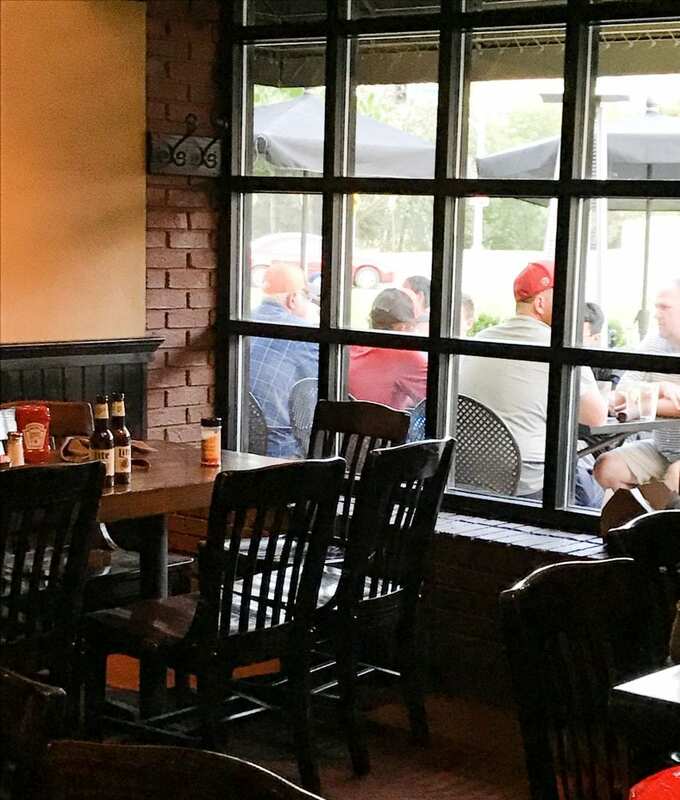 Kansas City BBQ is a must and it looks like you found great food in one of the most popular locations. I’ll have to check it out the next time we go to Kansas City! You should! 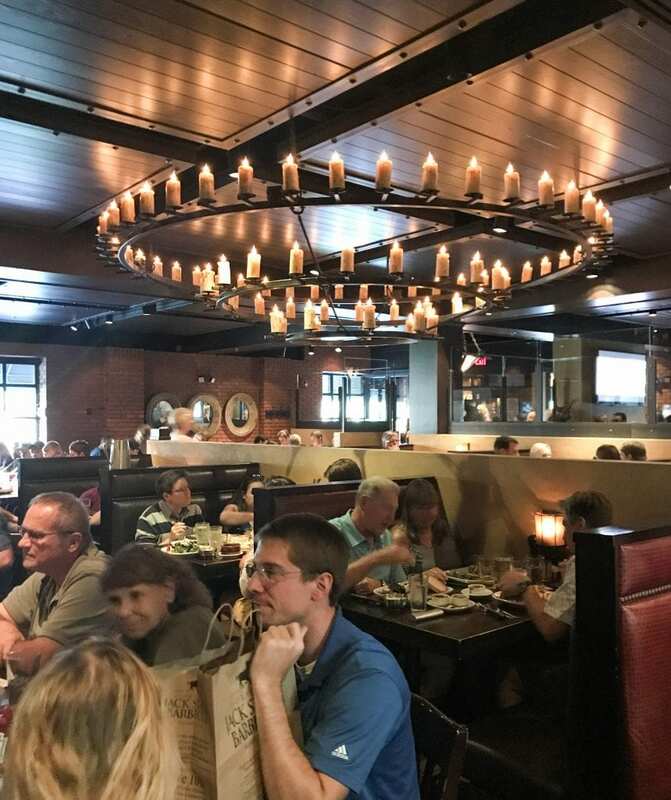 We had a great time at Jack Stack and the Plaza! Yum! I’ve never had Kansas City BBQ, but it looks delicious! And cake, especially paired with coffee, IS breakfast! I agree! Cake is always breakfast!